I will never forget this remarkable, singular, enigmatic woman. She was a human who truly tried to bring good to the world. I feel so angry of her treatment. Her spoiled, jealous, heartless husband Charles and his mistress, Camilla, will go down in history as the world's most hateful, notorious bullies. I think that so many people let her down: the royal family and the Spencers. The Windsors wanted a young, virgin princess for the Prince of Wales. She gave them that. And she outshone them. As far as I'm concerned she was far more regal than anyone in that hateful, Windsor family, expect for The Queen. Diana is pictured here with another remarkable humanitarian of that era, Mother Teresa. Diana was 19 years old when she married Charles who was 33. The royal priince just assumed that she would know how to be a fairy tale princess. And she became that. The public adored her, which created jealousy and envy within the Windsor firm. Rather than provide her with guidance, support and appreciation, they instead treated her with condescension and envy. In spite of the force of the Establishment that was against her, she grew as a human. She suffered personal pain, but this did not inhibit her from evolving and rising above all of it. 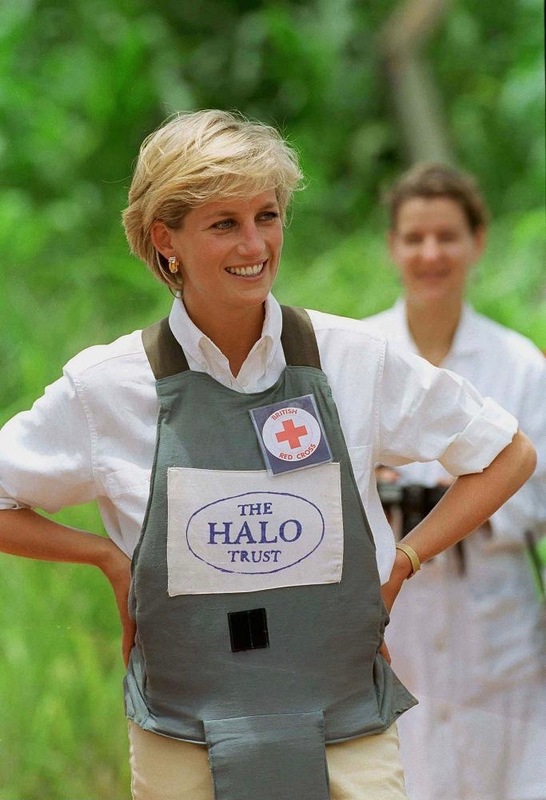 She is perhaps the most accomplished humanitarian in history. She was remarkably beautiful. She evolved from a beautiful young woman into an astonishing, self-confident, remarkable human. She was dedicated mother who raised two sons who now portray all of her public qualities. She truly lives on through these two and the way they have chosen to behave as adults. All qualities that the royal family, for the most part, lack (they have tried to become modern, but they have a ways to go--and Charles is not the person who possesses the talent to do that. I just watched a tv show. Diana laughed and it was a beautiful, infectious moment. 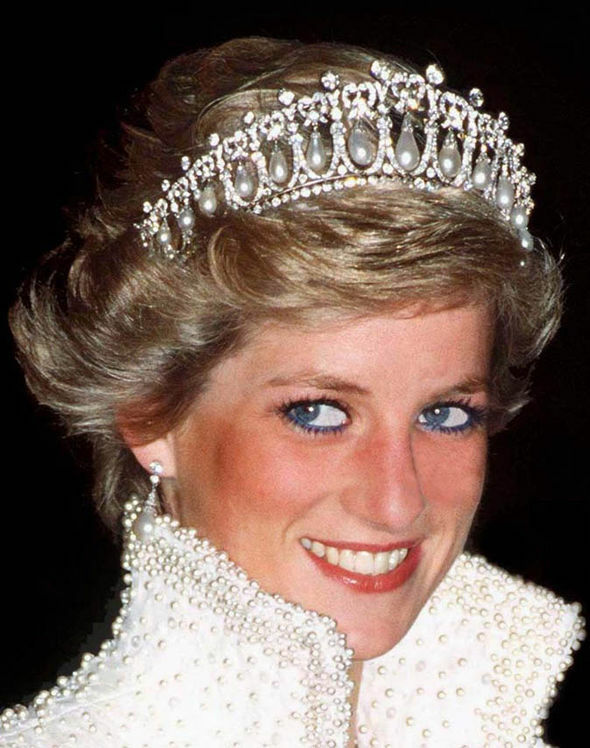 That is the thing about Diana, she was, and will forever remain magical, unlike anyone else. I remember the night she died. Where were you? I was in Montreal on vacation and had just checked in to my hotel. It was 10 or 11 pm. I turned on the television and heard the news. I was heartbroken. She had been such an inspiration since my early twenties when I'd watched her getting married to Charles. I admired her immensely. When I first heard the news I thought: "they've (the royal family) murdered her." I haven't changed my mind since. The British monarchy pulled off the biggest scam in history, offering up this "sacrificial lamb" to create a false fairy tale. The world is basically a lie, but I didn't begin to know that until she died. 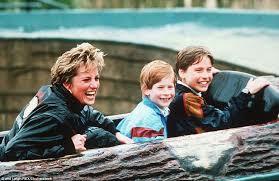 In the twenty years since, the royal family have done their very best to vilify her. And they allowed Charles and her mistress to marry. Fine. But I don't think Charles should ever ascend to the throne (especially not Camilla as Queen--she is more of a courtesan). I think they got what they (Duke and Duchess of Cornwall) wanted and they should be exiled into anonymity onto their own island of Elba. That is certainly what the hateful royal family did to the previous Prince of Wales, King Edward VIII and thereafter Duke of Windsor. I have feared all these years that the royal family would extinguish her from history. That doesn't appear to be the case, as she left behind two remarkable, modern, royal sons that have vowed that she will never be forgotten. She left a legacy far more powerful than would have ever been imagined. The future of the monarchy (if there is one) will be drastically different because of Diana and her sons, Prince William and Prince of Wales and the love that she gave to our world. I admire the Queen immensely. Unlike the rest of her family Her Majesty has never put a wrong foot forward during her long lifetime. The only exception was Diana. Charles and his mistress are baboons. I know that he is so arrogant as to want to inherit the throne. How sad that this pathetic excuse of a man has never had to pay a price for his human weaknesses. This couple, Charles and Camilla should suffer karma. He should not be king. And they should both remove themselves from public life. Enjoy their bliss together. They certainly left a horrid path of destruction to achieve their aim to be wed.
and Harry and those that follow. So many remarkable pictures and memories of her and just a few are shown here. 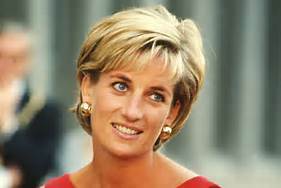 Diana, Princess of Wales you are gone, but I pledge I will never forget you. I suppose there may be people who don't know who she was or her story. 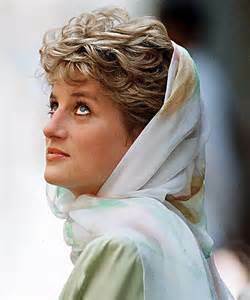 Today, August 31, is the twentieth anniversary of her death. She inspired the world unlike few others. Her light went out much too early. Hey Rick, thanks for commenting. I agree with you completely.